The brightest, most vibrant ultra-compact white and colored LED light available. · Installs in any standard 1.5 inch pool wall fitting. · Fits where others don’t. · Just 3.5 inches long to fit into narrow walls and tight spaces. 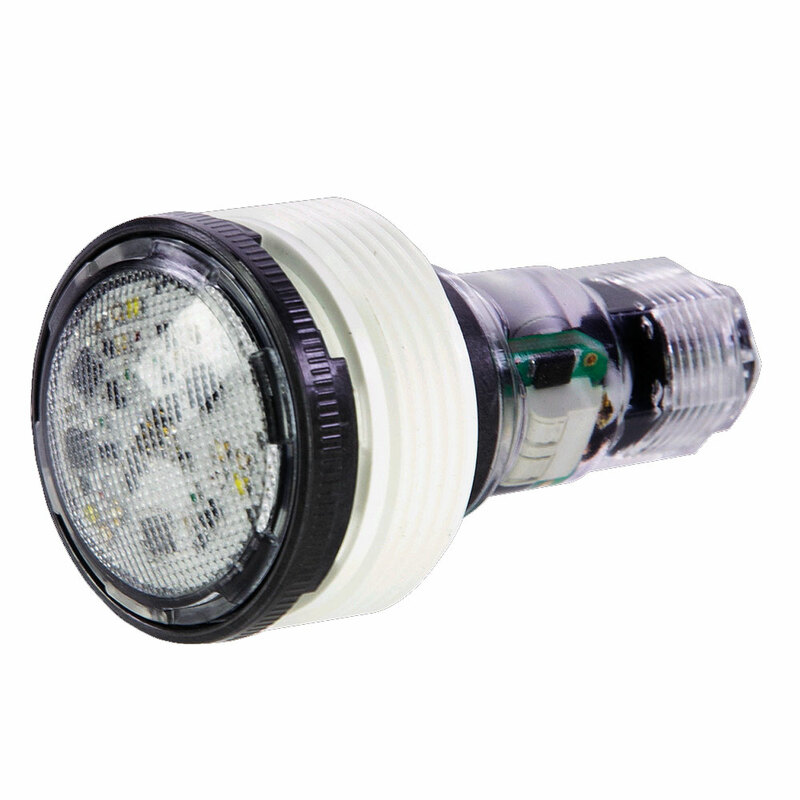 · Suitable for retrofit into many pools with older fiber optic systems.